Where would we be if we didn’t have a little help every now and then? The same can be said for many fictional heroes. Without their friends, the journey surely would’ve ended a lot quicker! Lions, tigers, and…flying monkeys?! 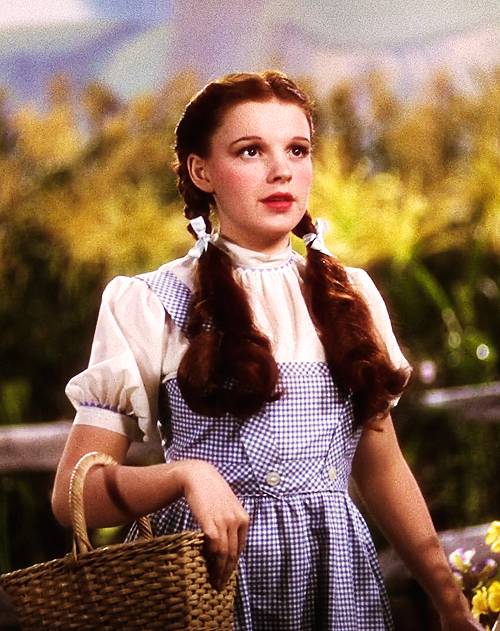 Without any special powers or knowledge about the world she was literally blown into, Dorothy would have had a pretty tricky time in Oz if it weren’t for her friends. Without Glinda the Good Witch, the Scarecrow, the Tin Man, and the Cowardly Lion, Dorothy would never have made it back to Auntie Ann. All it took was a smart brain, a big heart, and a brave soul to help this girl back home. James’ story starts off with tragedy. He loses his parents and winds up being cared for by his evil aunts, Aunt Sponge and Aunt Spiker, who treat him as servant. After finding a magical peach, he sets off on a journey away from his horrid aunts to a better life, but not without help! On his journey, James befriends several human-sized, sentient insects, including Mr. Grasshopper, Mr. Centipede, Earthworm, Miss Spider, Mrs. Ladybug, and Glowworm. Together they protect each other and help James on his journey to a better life. Since James is only a kid, he wouldn’t have made it without his best friends and helpful crew. No one has worse luck than Stanley Yelnats: maybe it’s the his family curse, or maybe, it’s fate. In an unfortunate mixup, Stanley finds himself accused of theft and sent to a detention center for boys called Camp Green Lake, which ironically is located on a completely dried up lake. He and the other juvenile delinquents are sentence to dig endless holes in order to build charater. Strange yes, exhausting, extremely! But what helps Stanley make it through are the friendships he makes, especially with the character Hector Zeroni, who’s also been down on his luck. Khleo Thomas as Hector Zeroni. | Image via Tumblr. Little did they know that they were destined to meet, and that together, they hold the key to ending all their bad luck, as well as the strange and unjust ways of Camp Green Lake. Without each other, there is no way things could’ve turned around. 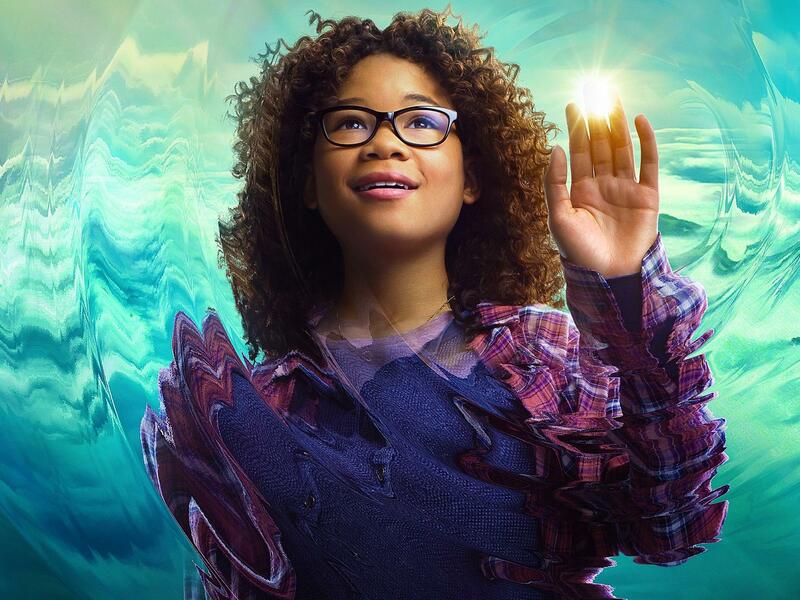 Actress Storm Reid as Meg. | Image via WUWM. Meg, alongside her brother Charles Wallace and her classmate Calvin O’Keefe, journey to save Meg and Charles’ missing father, but their quest could only begin with the help of the supernatural beings Mrs. Who, Mrs. Whatsit, and Mrs. Which. From Left to Right: Reese Witherspoon asMrs. Whatsit, Oprah Winfrey as Mrs. Which, Mindy Kaling as Mrs. Who. | Image via Moviefone. And let’s not forget little Charles Wallace. With his empathetic and telepathic powers, he plays a huge roll in discovering the whereabouts of their father. The Boy Who Lived wouldn’t have lived throughout the books if not for so many people! Despite his attempts to go solo and defeat Lord Voldemort all on his own, we all know that didn’t last for long. Throughout the series, Harry can always rely on his two best friends Hermoine Granger and Ron Weasley to overcome endless trials and tribulations, solve mysteries, tackle f life or death battles, and, even worse, pop quizzes! Hermoine and Ron are there for Harry just about every step of the way! Image via We Hear It. Aside from all the help from his two best friends, Harry had the professors of Hogwarts to help him on his journey as well. Albus Dumbledore, ovable and genuine headmaster, always had Harry’s back; Professor Minerva McGonagall, firm but fair hero of the Hogwarts staff; and in almost each book there was a professor that made a positive difference in Harry’s life. More than that, there are a few other characters we just can’t forget. Rubeus Hagrid, although not always taking on the most significant role in the plot, was essentially like a father to Harry! Always giving him parental advice, watching over him every step of the way. We all love you Hagrid! James and Lily Potter are the reason why Harry’s lives through Voldemort’s attack in their home and why we even have a story to begin with. They even come back a couple of more times in the series to help support Harry from beyond the grave. Now that’s what I call good parenting! Neville Longbottom, a character who shows us what is truly means to go from zero to hero. If it weren’t for him in the end, coming in clutch for Harry, Voldemort may not have been defeated! Harry would not have had a happy ending without the help from all these people, and then some! Frodo admitted that he couldn’t go through his journey alone. Thanks to all his friends, both new and old, who joined him in his adventure, he did not have to. The start of their fellowship was the beginning a fantastical adventure and the greatest of friendships. Granted, they definitely had a rocky start with a great deal of issues— Elves and Dwarfs do not typically mix well! Gotta love the rivalry between these two. | Image via Pinterest. Over time they learn to work together and fight to protect each other. Even when they are split into groups and separated by miles, they never give up on each other, and each individual’s effort makes a way for others to run from harm, save others in a pinch, and in the safe the world from evil. Sure Frodo is the main character, and the one to bear the ring, but really, it’s the fellowship that saves the day.